Photoshop v1.0.1 Source Code Released « Adafruit Industries – Makers, hackers, artists, designers and engineers! Cool! 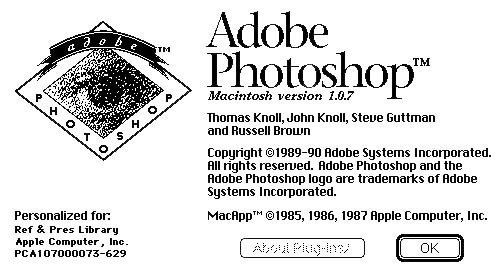 The source code for Photoshop v1.0.1 is now available at the Computer History Museum website! Is it possible to actually compile and run this on a modern Mac somehow?